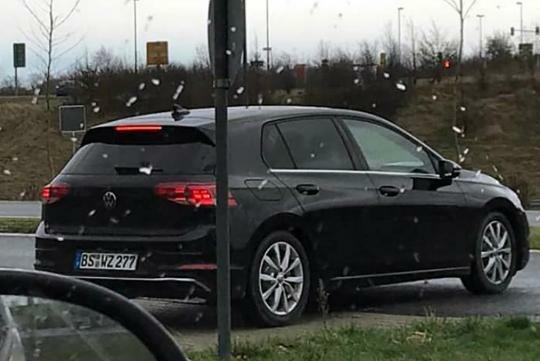 Posted by Instagram user johannes.vag, the new eighth generation Volkswagen Golf has been spotted on the streets of Europe. 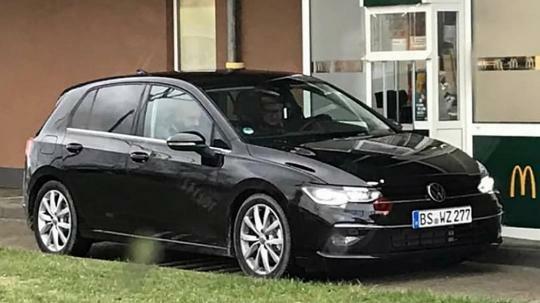 Looking pretty much without any form camouflaging, the new car does look bigger than current generation Golf and based on the photos, the new car looks like it shares no body panel with the current car. The new Golf is said to be based on a revised version of the existing model’s platform and will likely be lighter than before. Of course, the interior will be refreshed and it will offer some form of semi-autonomous system and an improved infotainment system. Volkswagen is believed to have said that the new Golf will go into production in June 2019.